How to take a screen shot of smartphone? This is very great question which is asked by many persons in our life but Take a screen shot is very easy and handy in any smartphone. 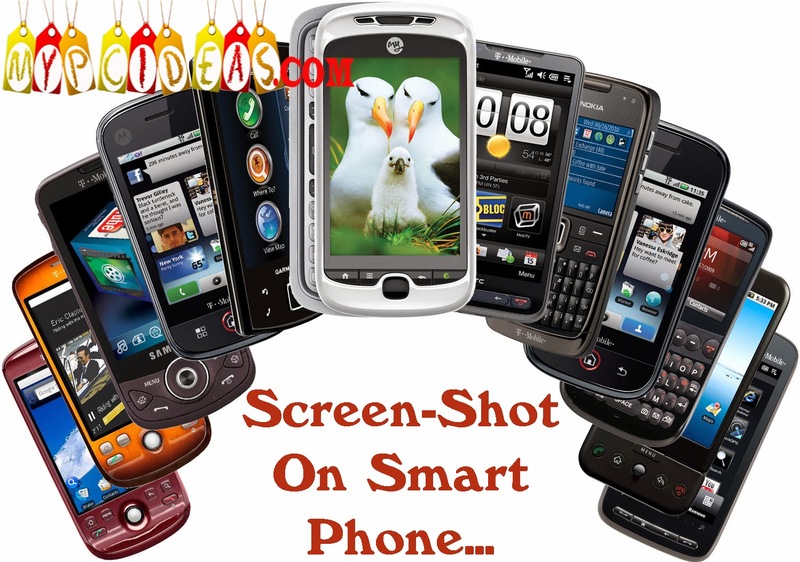 Today we will make you understand that how to take a screen shot in android (Smart phone). if you have any other idea about How to take a screen-shot in smartphone?